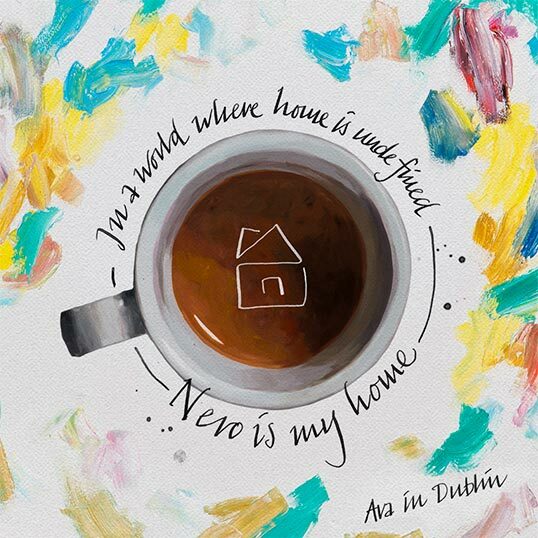 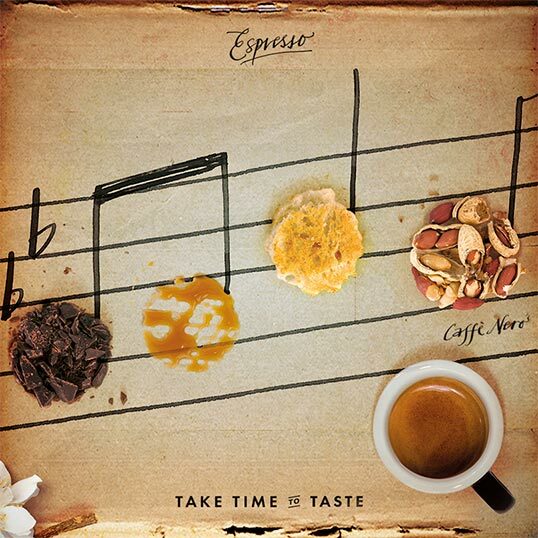 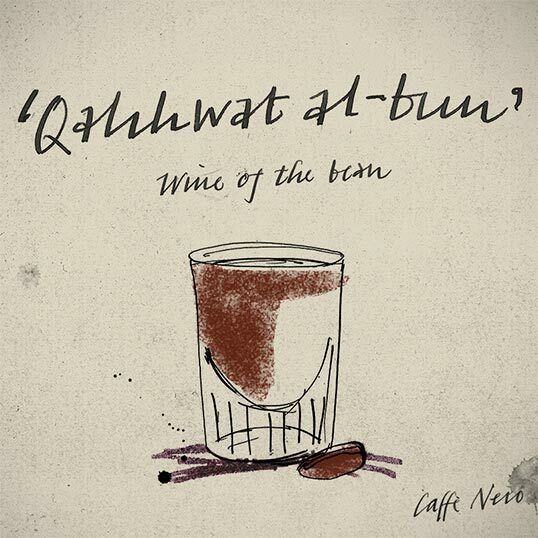 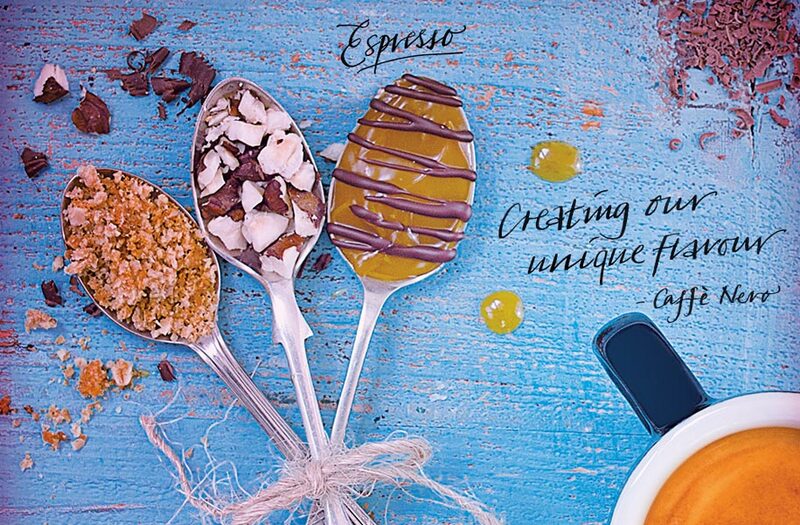 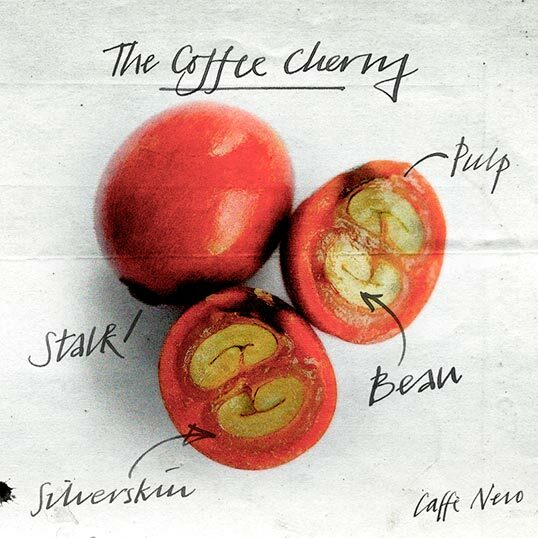 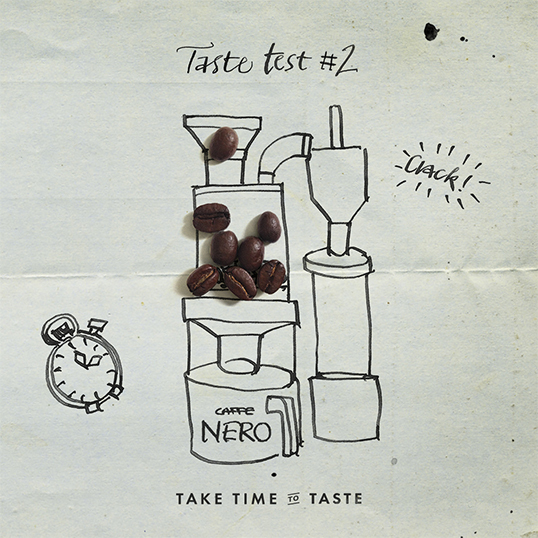 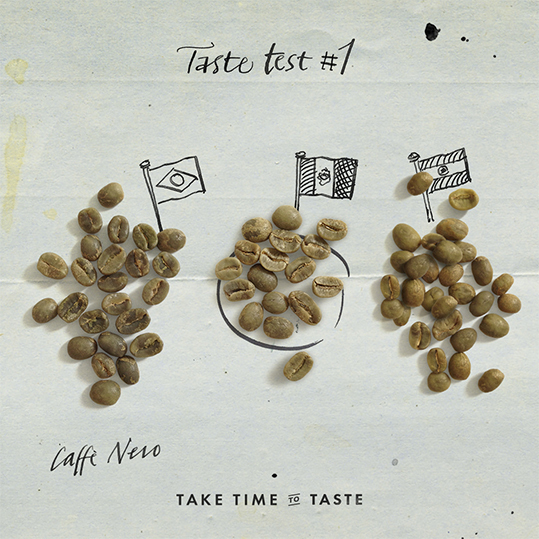 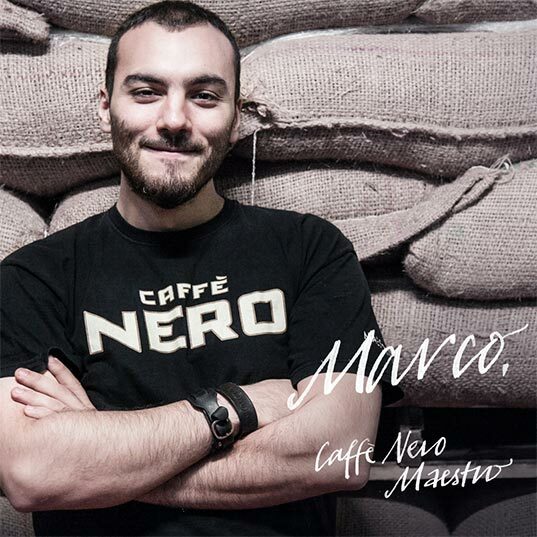 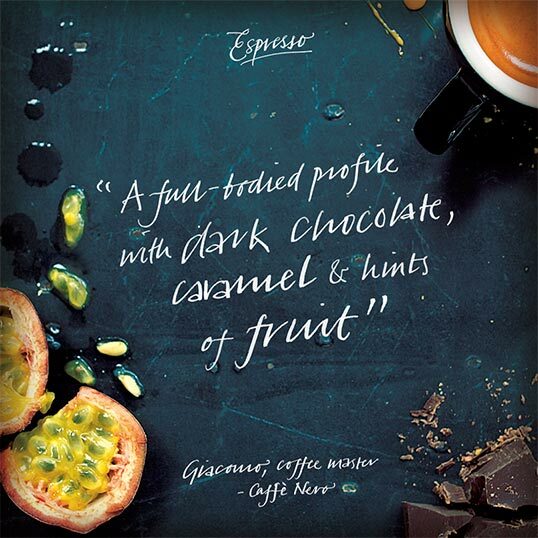 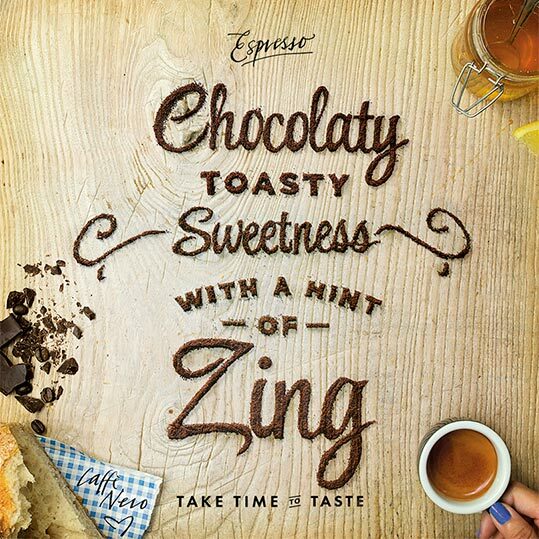 Caffè Nero’s signature blend espresso is the starting point, the canvas on which to create a perfect coffee. 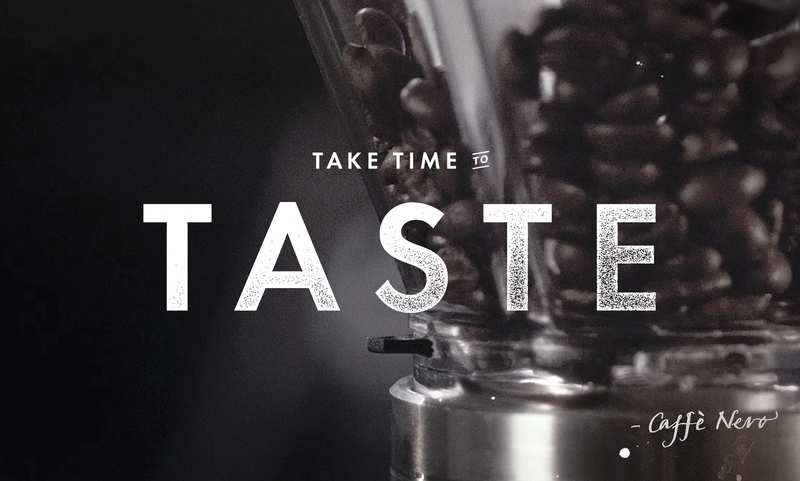 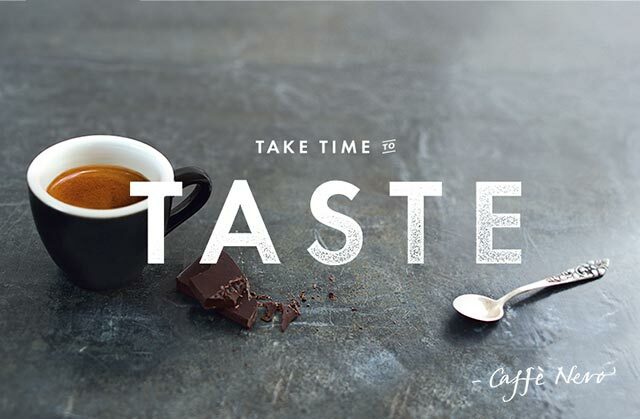 We have been steadily building appreciation of its flavoursome profile through our ‘Take Time To Taste’ content campaign on social, in-store and digital channels. 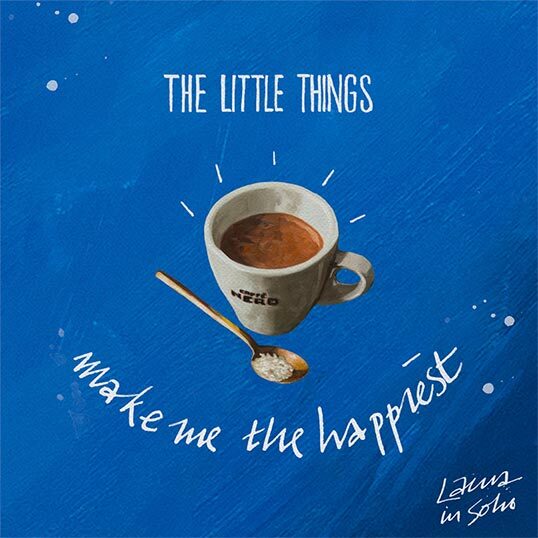 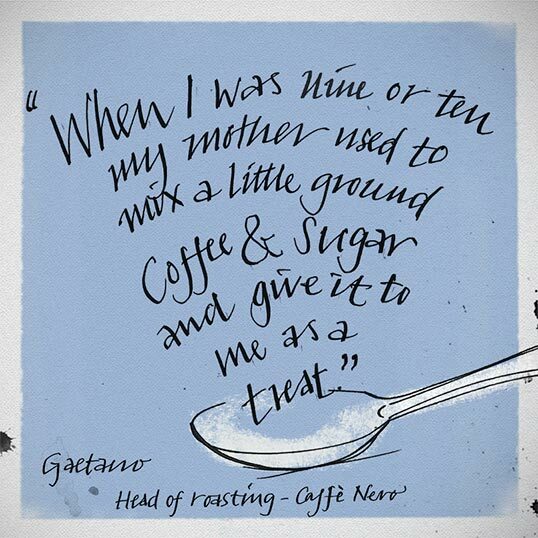 Caffè Nero’s experience is more than just beans; it’s as much about the people and the crafting of the perfect cup of coffee. 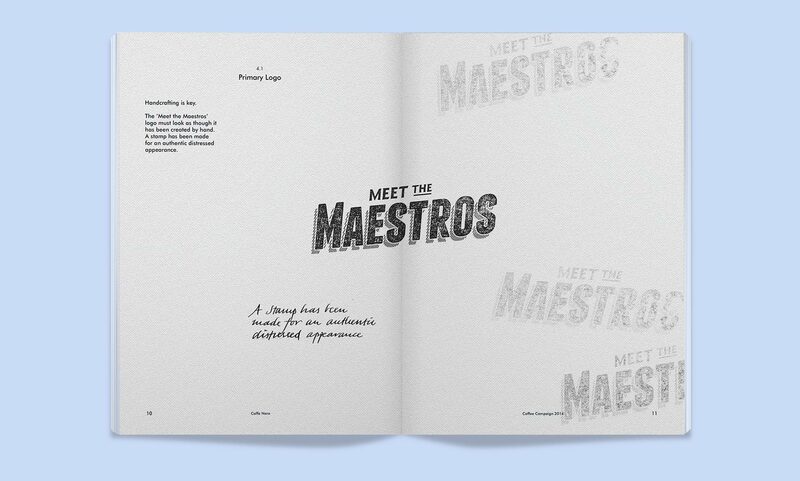 Customer content and staff activation work hand in glove with our on-going ‘Meet the Maestros’ campaign. 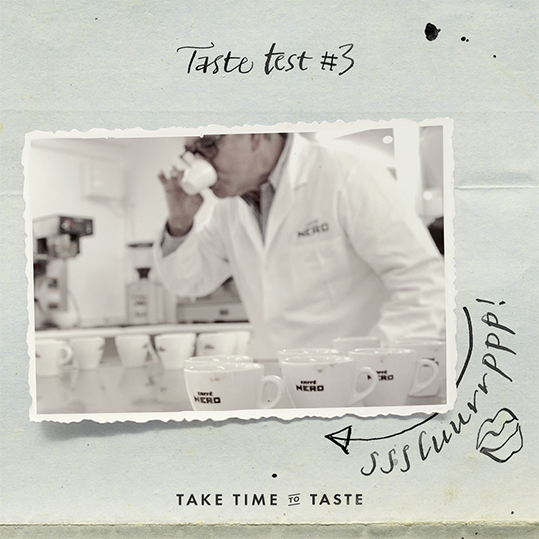 Feref’s in-house creative and production teams keep the campaign real-time and able to react to social events as they unfold. 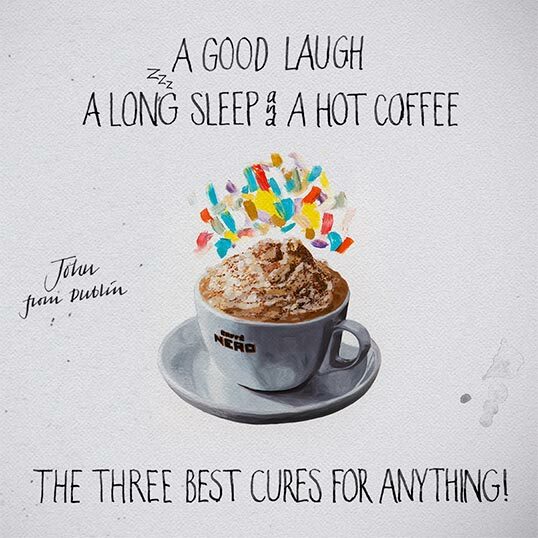 Coffee is a 365 days a year relationship that needs to be nurtured, refreshed and inspired. 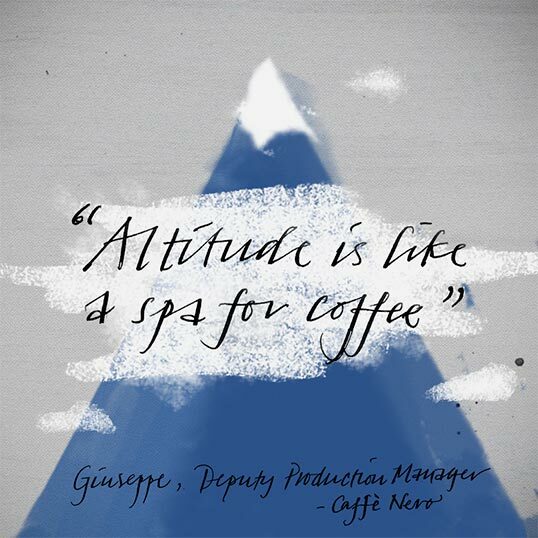 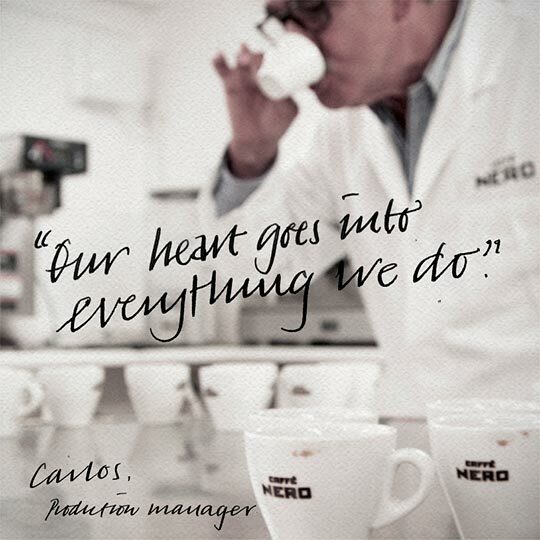 Our year round conversations make keep Caffè Nero top of mind and keeps our customers coming back for more.